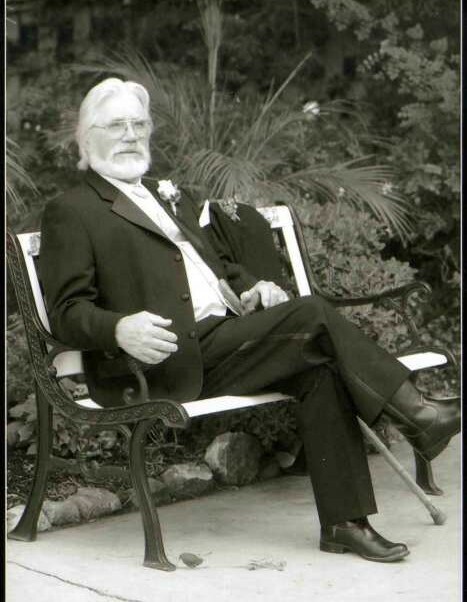 Floran Avon Lewis (“Babe”) passed away on January 19, 2019 in Visalia, CA. He was born on October 26, 1930 in Basher, Missouri to Aaron and Bessie Lewis and had been a resident of Lindsay, CA for over 80 years. Floran A. Lewis was an army veteran who was awarded a combat infantry badge for serving front line in the Korean War. He was a son, brother, father, grandfather & great grandfather and a true friend loved by all. The length he would go to help his family and friends has no measure and he had so much love and pride in calling Lindsay his home. We will cherish his stories, wisdom and our time with him for as long as we live. Babe is survived by his children Steve Lewis (Joyce), Mike Lewis, Regina Tyson, Edith Hennessey, Debra Cooper, Colleen Megia (Orlando), (his son Rick Lewis passed away in 2017); grandchildren Lina Valdovinos, Paul Eric Cruz, Justin Johnson, Shawnya Stephens, Steven Lewis Jr,, Christy Lewis, Travis Lewis, Aaron Lewis, Orlando Megia Jr., Shena Sunsin, Jerry Dale Hanson, Monty Lane Salter, Adam Verona and siblings Fern Twitty, Malcom Lewis, Doyle Lewis (Sharon) and Johnny Lewis (Georgia). Please join our family in celebrating the life of our “hero” Babe Lewis on January 25, 2019 at 11:00 a.m. at Webb Sanders & Smith Funeral Home. Burial and reception will follow. Interment will be at Lindsay Olive Cemetery.